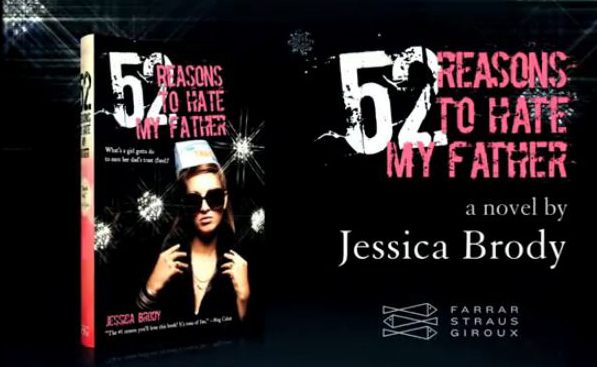 I’m super excited to share this awesome trailer from the uber talented Jessica Brody! My graphic designs pop up on the t-shirt the lovely main character wears throughout, and a little photo comp work on the photo of her family. Enjoy!